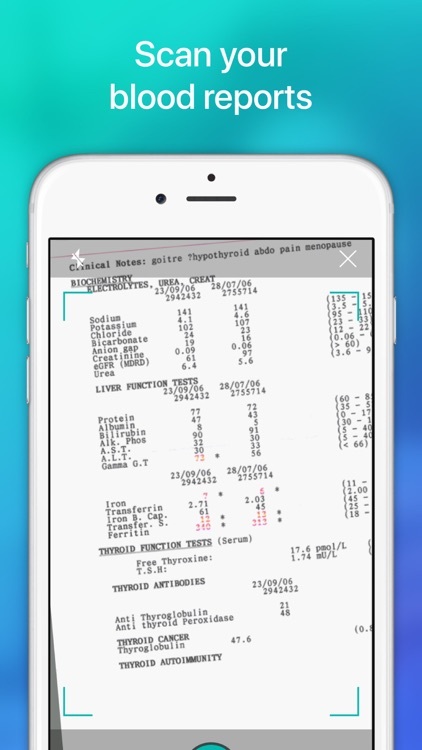 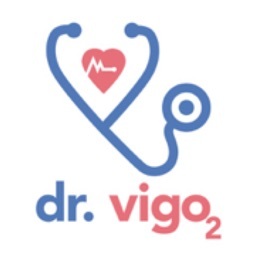 Understand your medical reports and health values like never before! 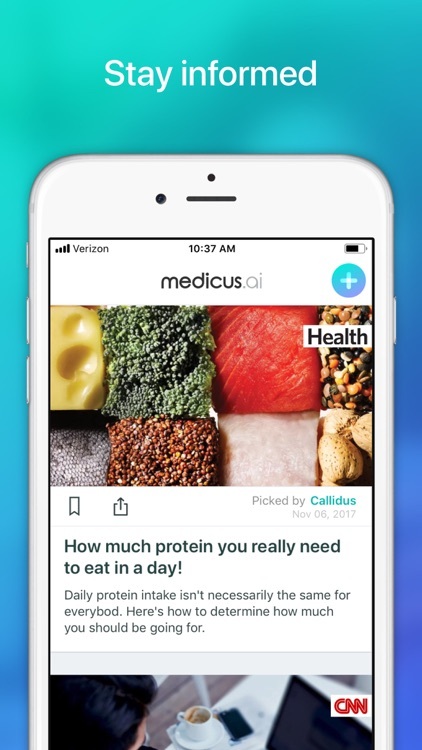 Medicus is powered by a Medical Reasoning Engine that uses AI to encode medical knowledge and the latest medical guidelines, to accurately simulate the reasoning that doctors do for the same cases. 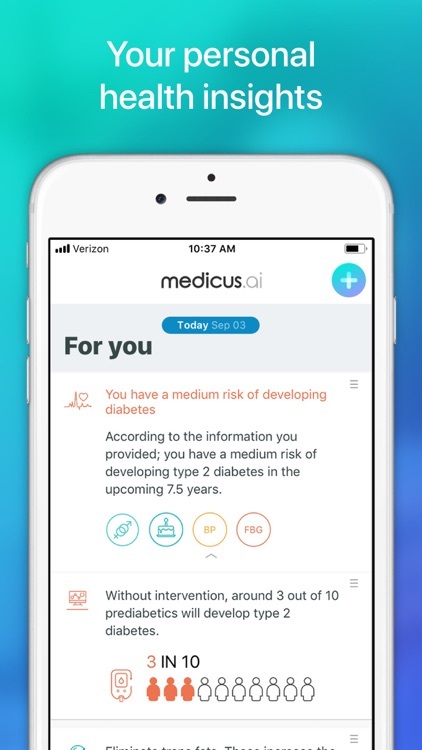 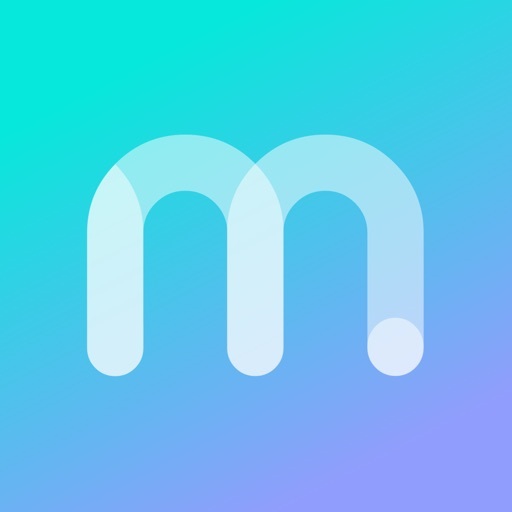 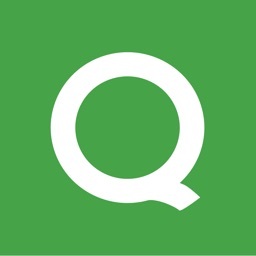 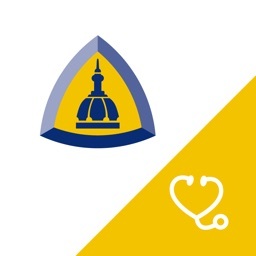 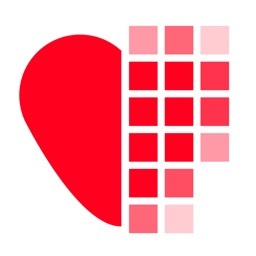 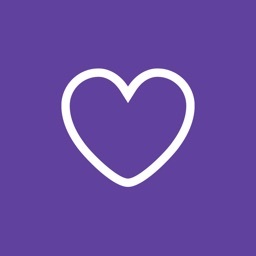 Medicus takes the complexity of the medical knowledge into a simple app that anyone can use. 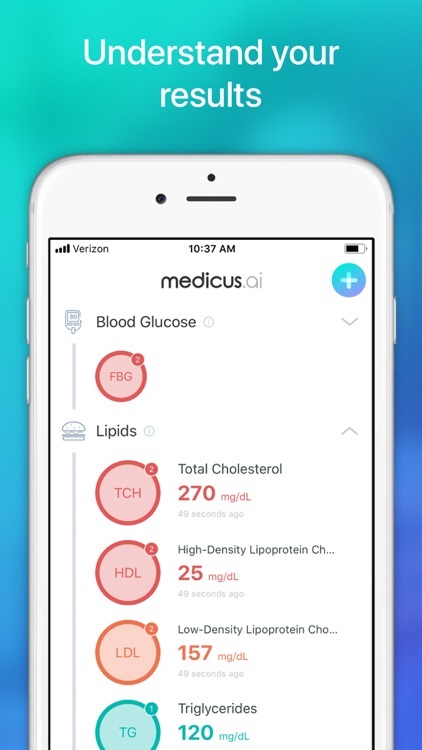 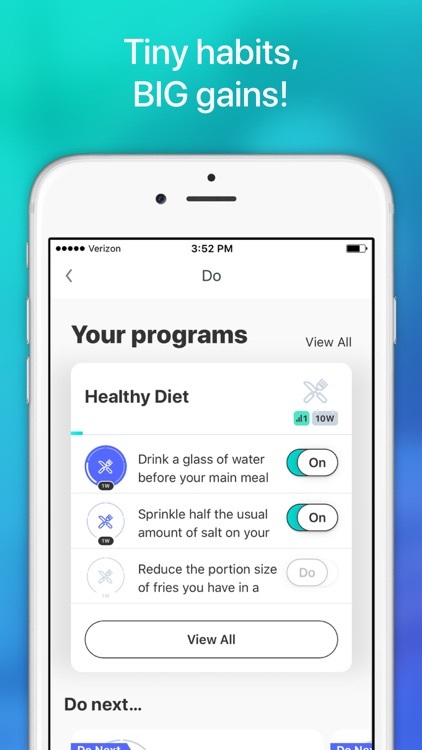 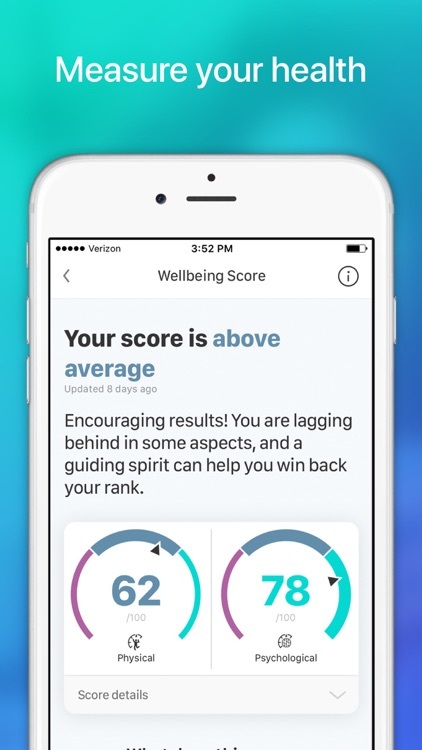 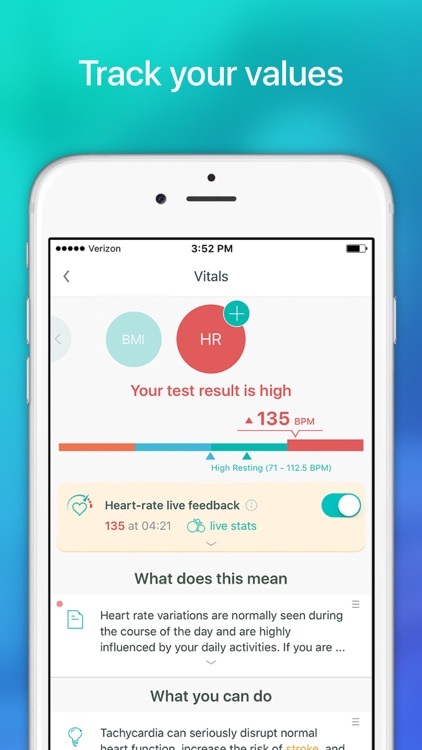 Medicus uses Apple Health App to build an accurate profile, and retrieve real-time updates and tracking of your heart-rate, steps and more.